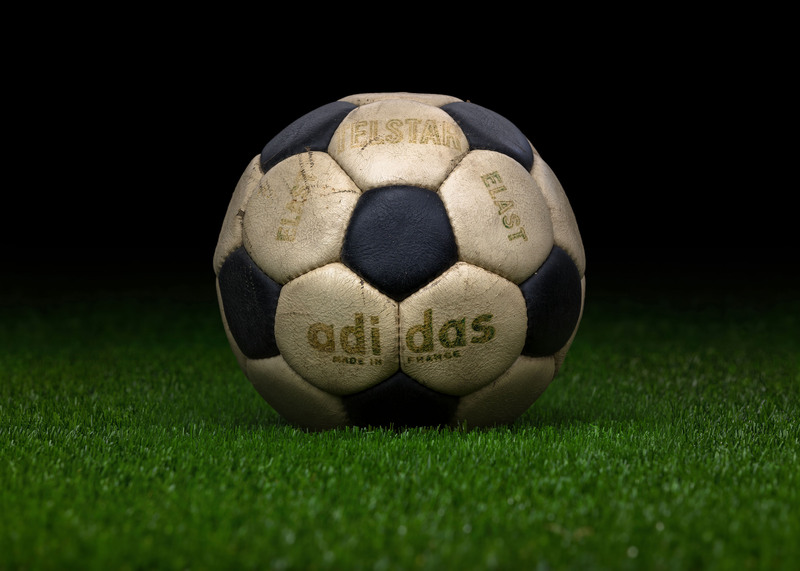 The German Adidas, founded by Bavarian Adolf (Adi) Dassler, was already famous for its excellent shoes, now adopted by Europe’s most prestigious football teams: the black Adidas boots with the famous three white stripes. 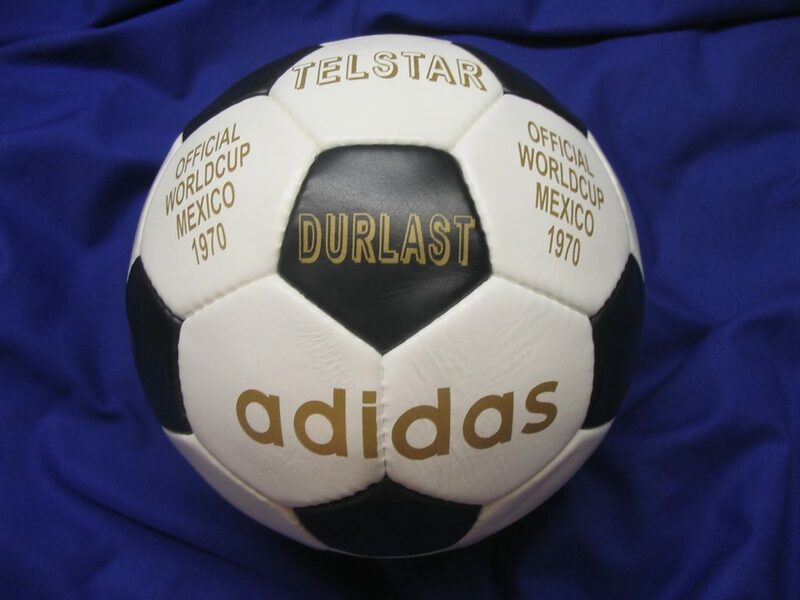 Before devoting himself fully to football, Dassler provided running shoes to the black American sprinter Jesse Owens, Olympic hero of Berlin in 1936. 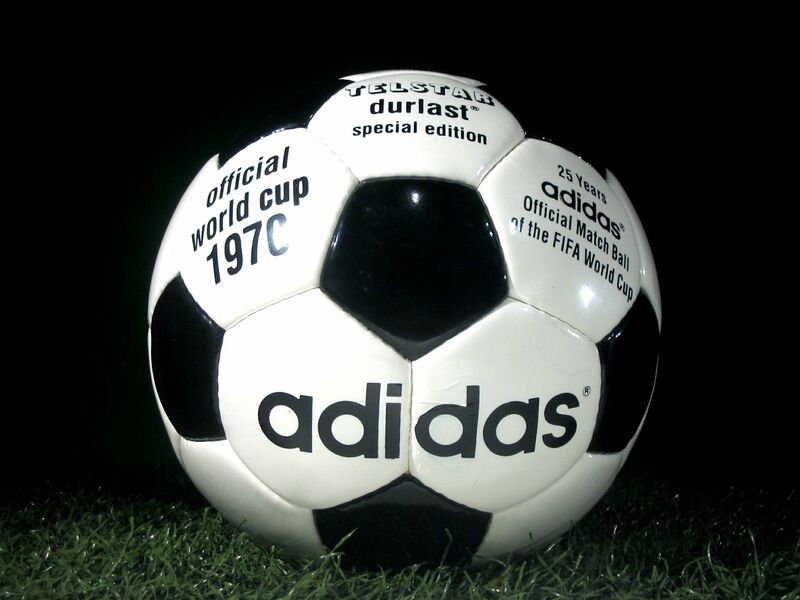 In the post war era, he manufactured legendary football boots with cleats for the German national team, which had a crucial share of the German victory over Hungary on a rainy pitch and Germany became World Champions for the first time in Adidas boots. 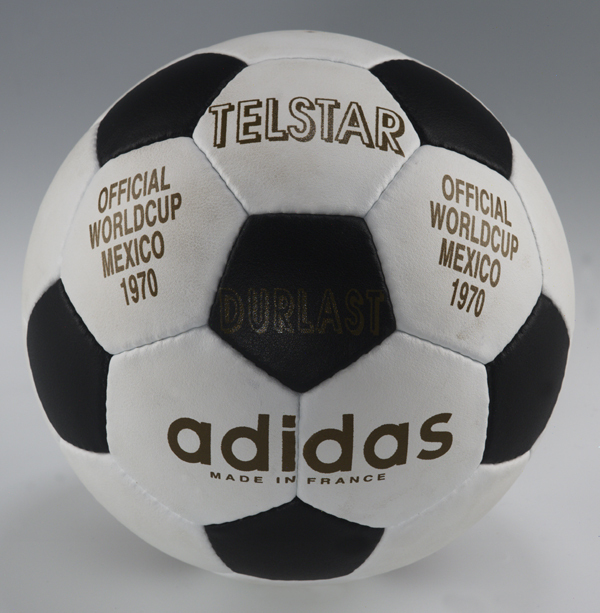 Adidas started to produce footballs in 1963 (their first ball was called Santiago) and the company supplied the official balls for the 1968 European Cup and soon after, the Olympic Games held in Mexico. 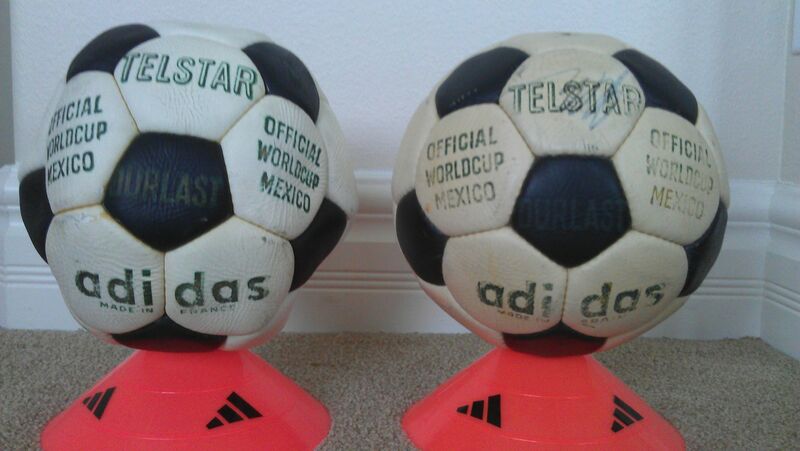 Due to this, the Mexican federal championship also adopted Adidas balls. 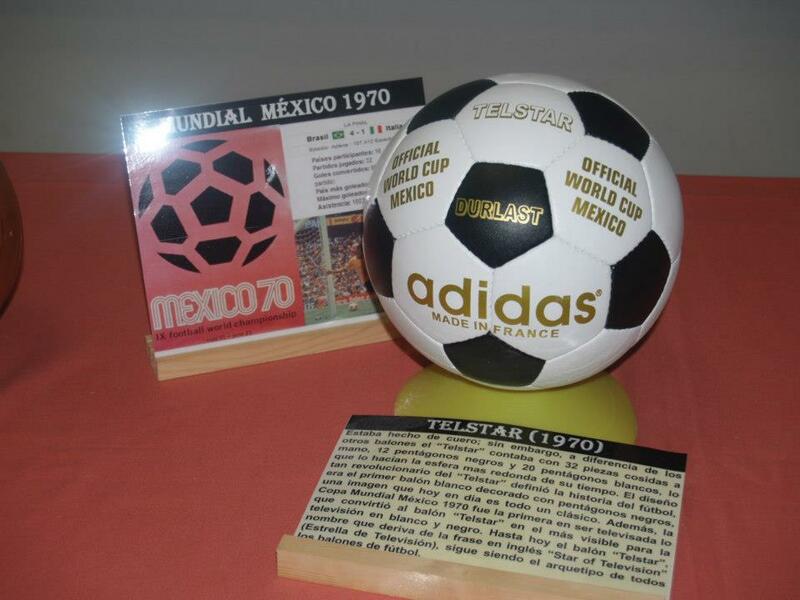 Thanks to these positive references and with the recommendation of the Mexican Football Federation, in June of 1969 FIFA decided that the balls to be used in the 1970 World Cup should be made by Adidas and are no longer produced by the host nation.